Get a new look - KAI gives you a whole new look in the well-known leather style. 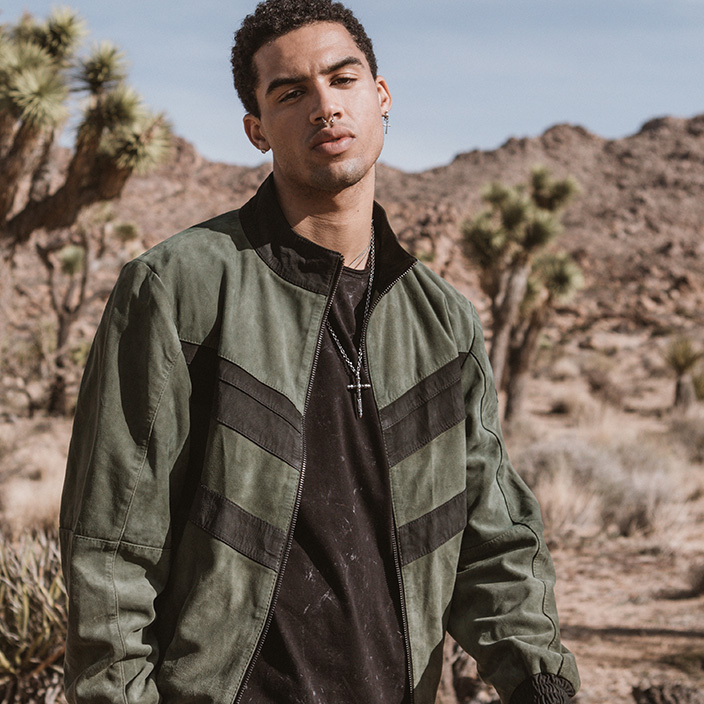 The casual bomber jacket captivates with targeted stitching elements on the front, arm and back. The quality vintage leather provides a special feel which gives the jacket its high-quality look.